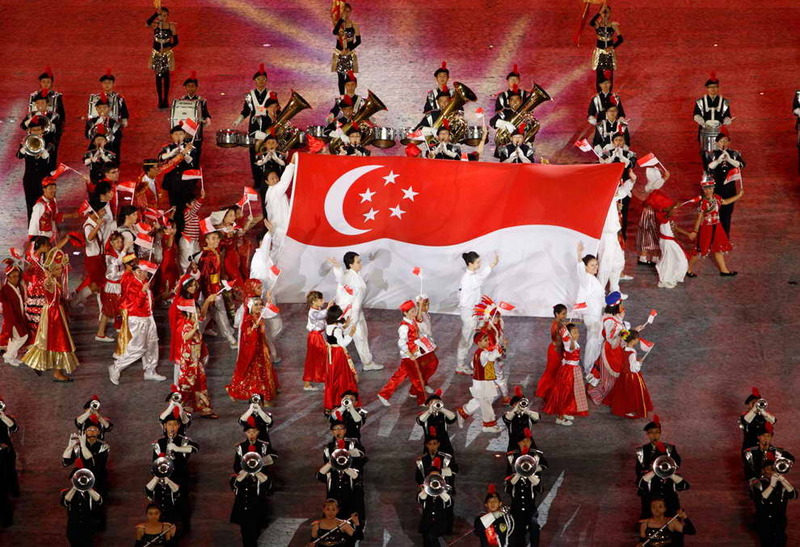 Malays in Singapore have their own special version of Malay culture, which melds with the country’s multiracial setting, and the community must put in greater effort to grow and preserve this unique culture, said Environment and Water Resources Minister Masagos Zulkifli. He made this call yesterday as he announced new plans for Malay grassroots groups under the People’s Association to focus on building stronger bonds within the community, and between the community and other races. Speaking at a dinner celebrating the 40th anniversary of the Malay Activity Executive Committees (MAECs), Mr Masagos said the local Malay identity provides a “bulwark against the threat of incoming doctrines which are… very inimical to our multiracial society”. He noted in a speech that external influences have threatened to erode this culture, adding that some local traditions have come under attack by extremists. He pointed to how they have labelled the Malay wedding practice of persandingan, where newlyweds sit together on a dais, as having Hindu influences. Some have also claimed that the Arab way of dressing is “more superior” to the local Baju Melayu. “Extremists know they must first supplant our confidence in our identity, both in our religious practice and culture, before they can replace it with one of their own,” he said. He urged people to guard against such insidious influences, saying that failing to do so could result in the erosion of Malay culture and the rejection of local teachings of Islam that embrace harmony. He added that Malay Singaporeans should be confident of their cultural and religious practices. The 97 MAECs and their coordinating body, the Malay Activity Executive Committees Council – known by its acronym Mesra – can also help to guard against this threat of radicalism and exclusivism, he said, by helping to foster a sense of cohesion among the different races. Mr Masagos is adviser to Mesra. 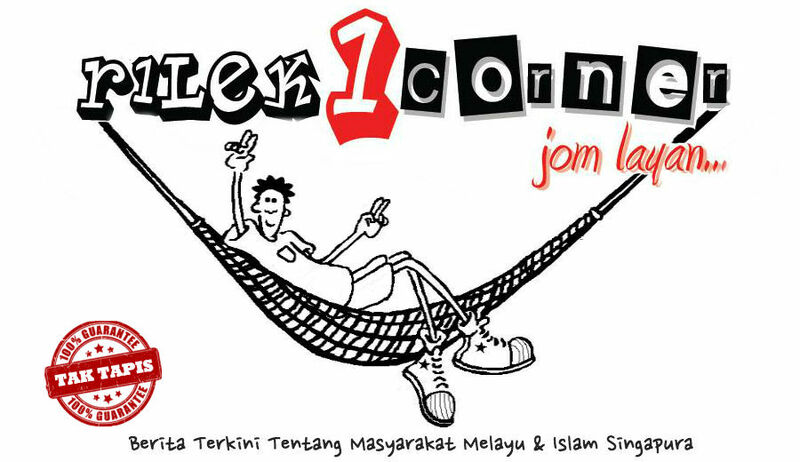 The committees, which were formed as Malay cultural groups in 1997, will expand their focus to “get people out into common spaces, where people across all walks of life have the opportunity to interact and get to know one another”, Mr Masagos said to about 900 MAEC members and community partners. As part of this effort, Mesra will also be managing programmes in the upcoming Wisma Geylang Serai, a new five-storey civic centre in Paya Lebar slated to open next year, which will be a hub for Malay heritage. Senior Minister of State for Defence and Foreign Affairs Maliki Osman, who will lead the initiative, said the centre will host the annual Hari Raya Bazaar and Hari Raya light-up, and also work with the National Arts Council to bring in cultural groups, among other things. He added that he hoped the new hub will help preserve and grow the Malay culture and become a space where people of all communities will “gravitate” to learn about Malay heritage. 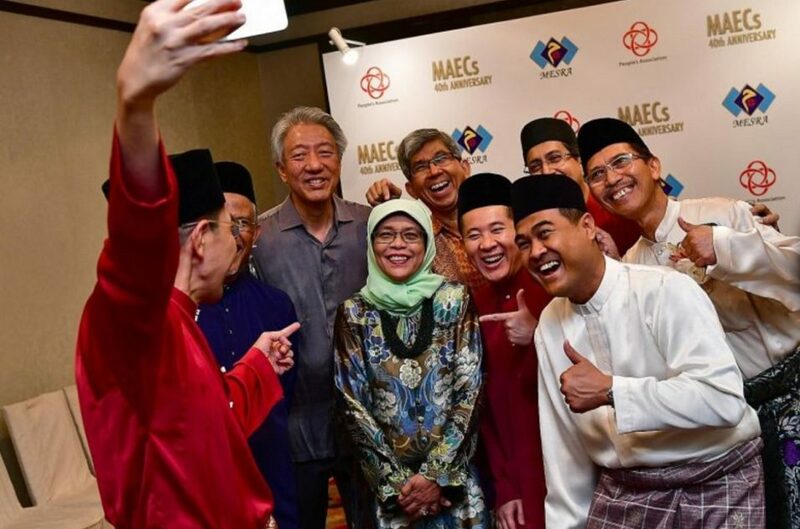 Deputy Prime Minister Teo Chee Hean, who also delivered a speech in Malay at the dinner, welcomed the plan by the Malay-Muslim community to “work more closely with all communities to build a more secure, cohesive multiracial and multi-religious Singapore”. He added that all communities here can see the significant steps the Malay-Muslim community has taken to counter exclusivism, extremism and radical teachings. “I am glad that other communities in Singapore have expressed their support and solidarity with our Malay-Muslim community… All communities have to reach out, strengthen understanding and build trust,” he said. Yesterday, eight MAEC members were given awards for their contributions to the community.